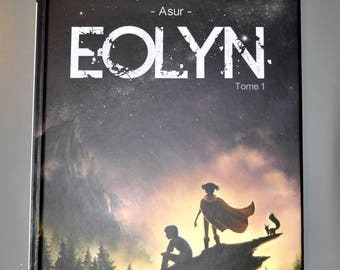 This album is the second volume of the trilogy Eolyn. Comics is 100 pages in A4 format with sewn binding and hardcover. 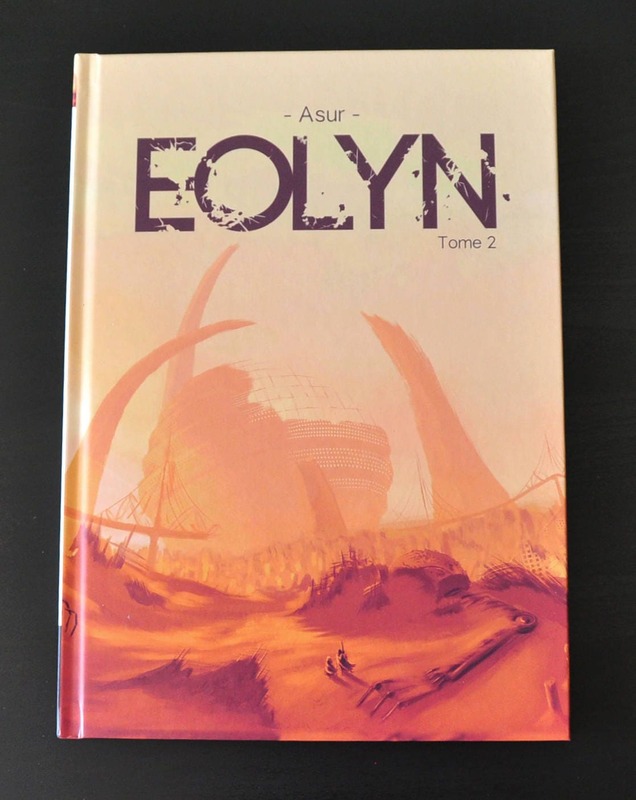 The epic of Eolyn ends soon, get ready!